Tami Neilson will release her new record Sassafrass! 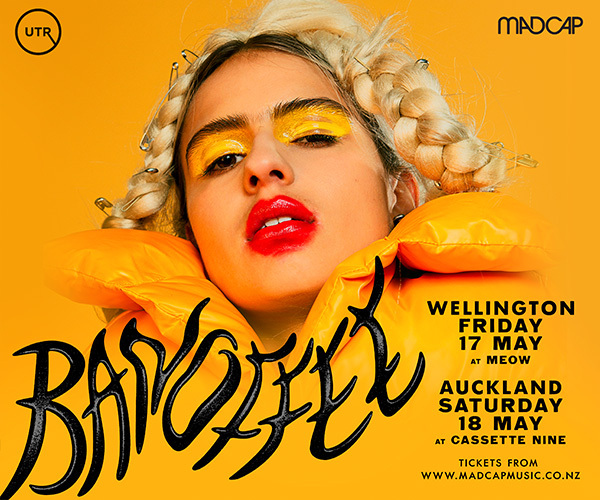 on June 1, ahead of a seven-tour date of New Zealand. 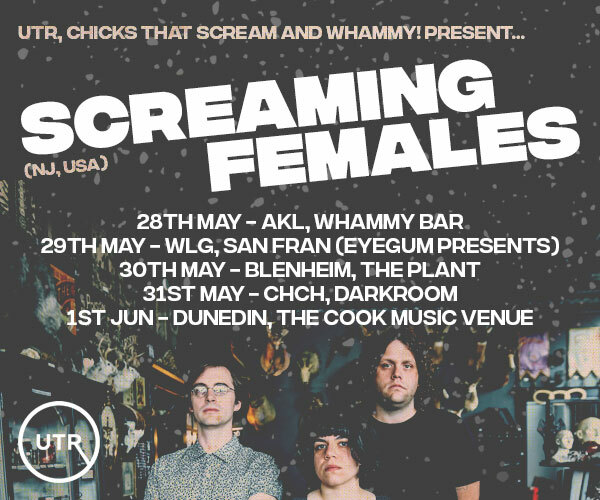 Presented by Sunday Star Times and Under the Radar, the tour takes in some of the country’s most beautiful and iconic theatres, kicking off in Nelson on July 26 and ending in Auckland on August 4. 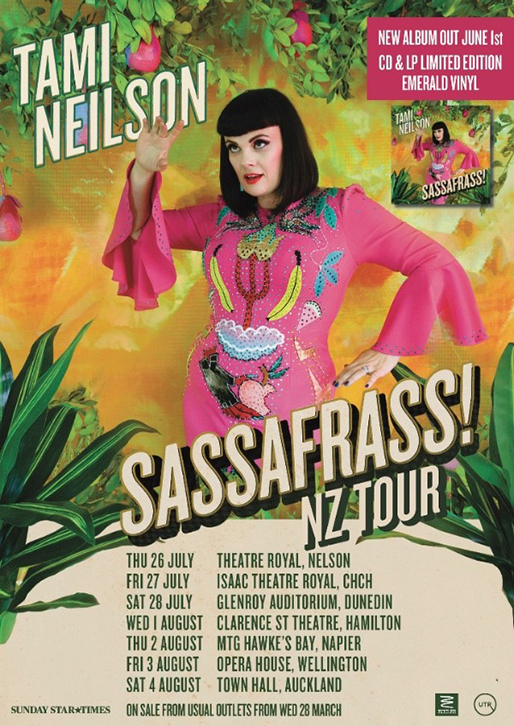 The award-winning Canadian-born, New Zealand-based singer-songwriter today gives fans a taste of what’s to come on Sassafrass! with the album’s lead single ‘Stay Outta My Business’. Listen to ‘Stay Outta My Business’ here: Spotify, iTunes, Apple Music. Taking its name from ‘sassafrass’ - slang for a sassy person who isn’t afraid to speak her mind - the album places a heavier emphasis on soul music while not abandoning her country and rockabilly roots. Neilson conjures up a wonderfully retro style that sounds like it could be a lost gem from the late ’50s or early ’60s; however, beneath the classic veneer are frank, highly relevant lyrics. Backing her up in the studio on Sassafrass! was her talented band, the Hot Rockin’ Band of Rhythm: Joe McCallum (drums), Mike Hall (bass), Brett Adams (guitar) and Neil Watson (guitar and pedal steel), who have toured with her around the globe over the past three years. A brass section and strings enhance the album’s classic qualities.